This intricately detailed and painted sculpture in the Harry Potter Magical Creatures collection was hand sculpted by Karl Deen Sanders for The Noble Collection. The world’s most dangerous dragon, the Hungarian Horntail, was faced by Harry Potter during the Triwizard Cup. This high-quality replica of one of the wizarding world’s most magical creatures — a must have for all Harry Potter fans! 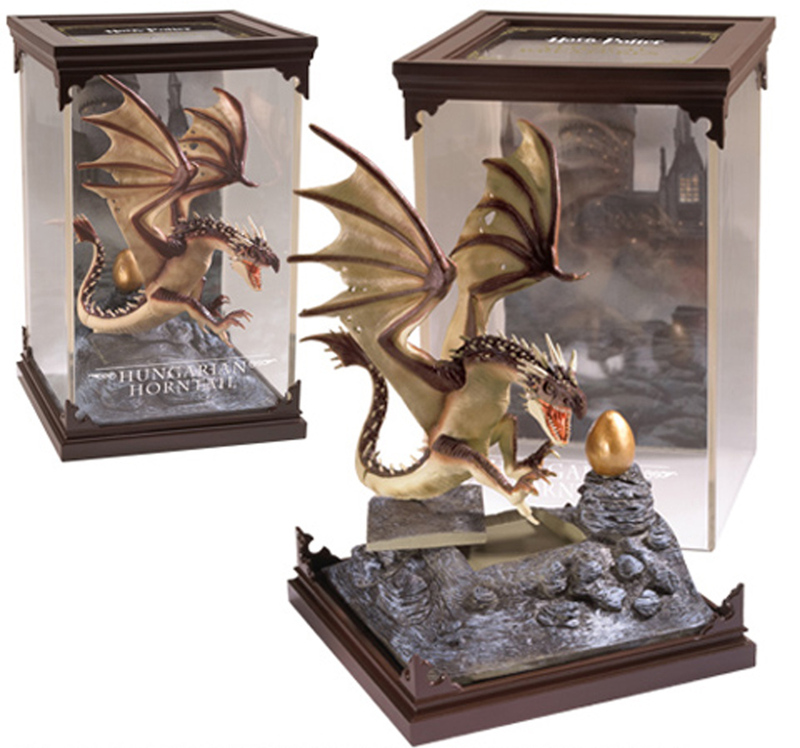 This finely detailed Hungarian Horntail Collectible sculpture shows this vicious dragon’s wings and claws raised, ready to attack & defend her egg. 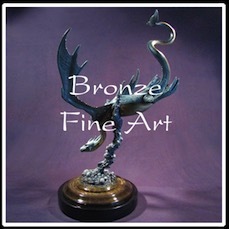 This Hungarian Horntail Collectible is available for purchase directly from The Noble Collection. 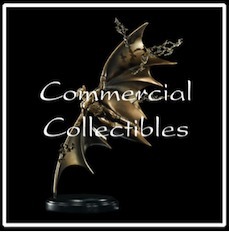 The Noble Collection is the official licensed creator of movie merchandise, specializing in finely crafted treasures, movie props and collectibles. 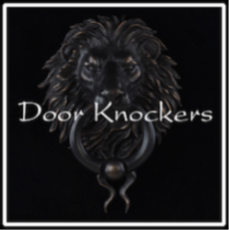 By bringing heightened concept, detailed sculpture and design to each piece, the company has set new standards that have captured the loyalty of seasoned collectors, and brought a new generation of enthusiasts into this revered art form. 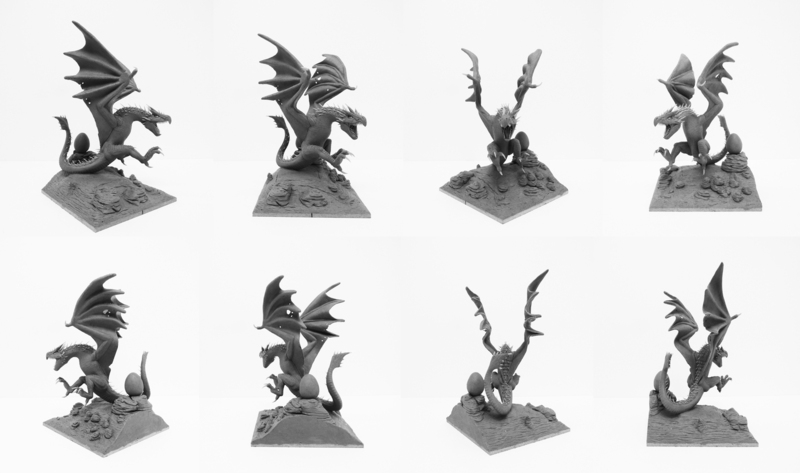 Creating original collectibles by employing the most talented sculptors of our time is the paramount of their ability to deliver unique wares. 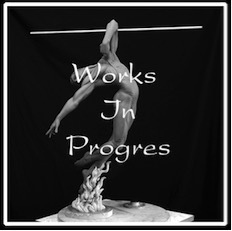 You may buy the final version of this original sculpture from the Noble Collection website.